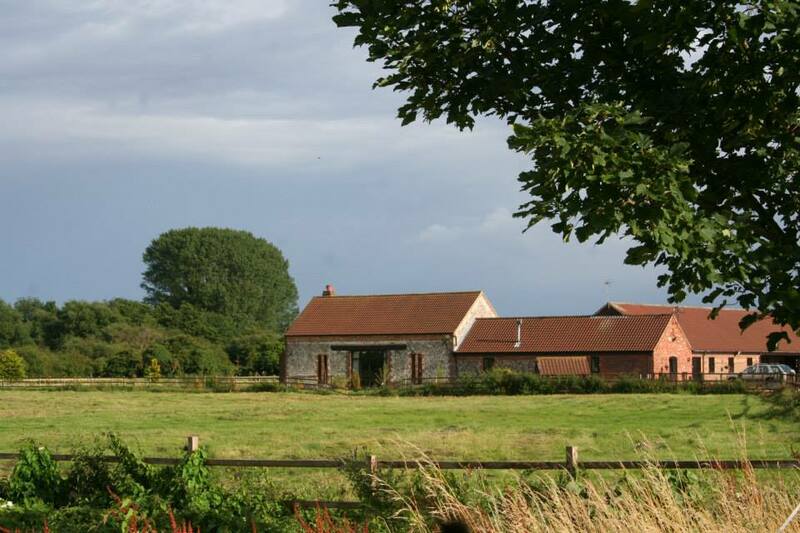 Butlers Barn resides on a 10 acre farm which is on the outskirts of Narborough in Norfolk. It lies between King's Lynn & Swaffham just off the A47, only 30 miles from the historic city of Norwich. 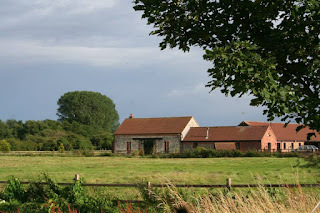 The village is lucky to have Trout Lakes and Nature Walks popular with fisherman, villagers and visitors. 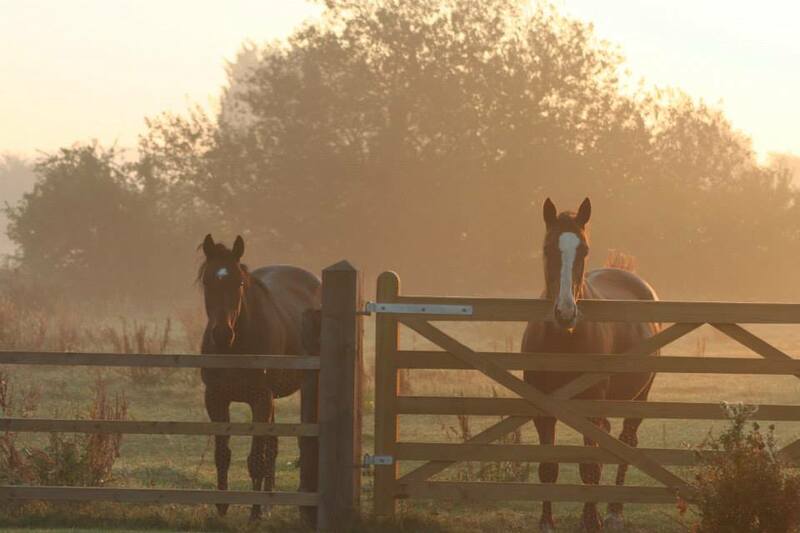 For more information regarding Butlers Barn and to make a booking, please click on the link above.